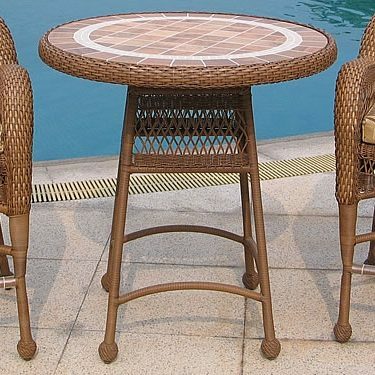 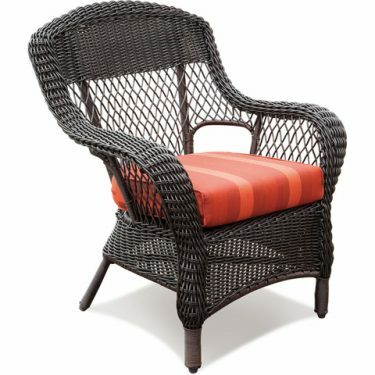 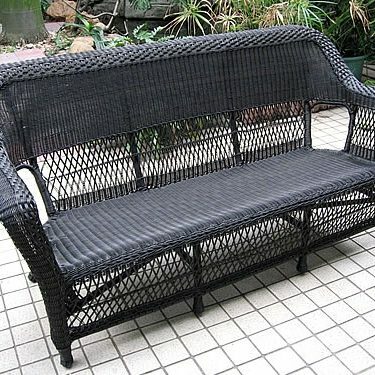 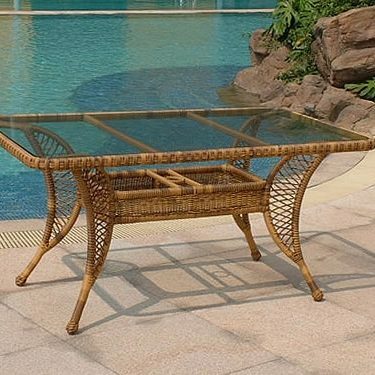 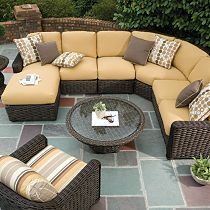 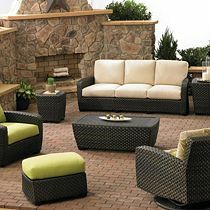 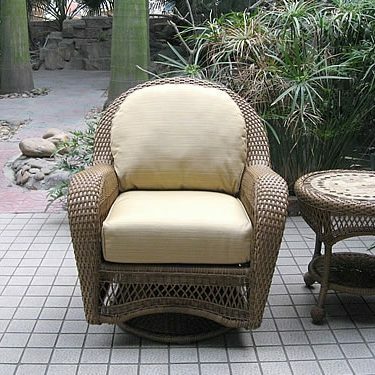 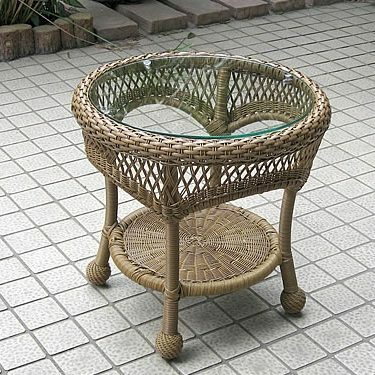 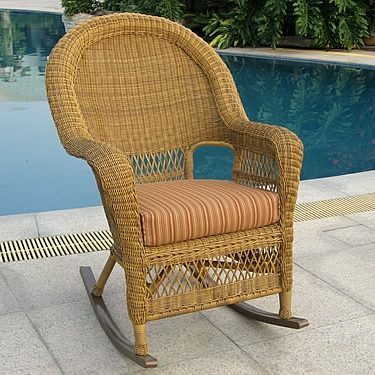 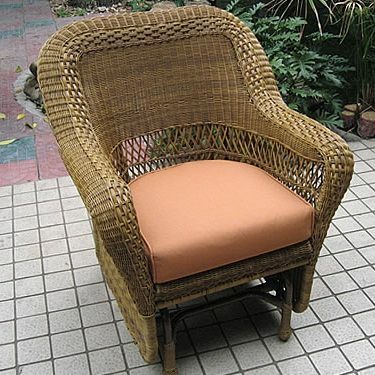 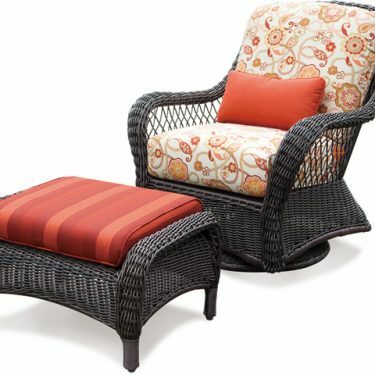 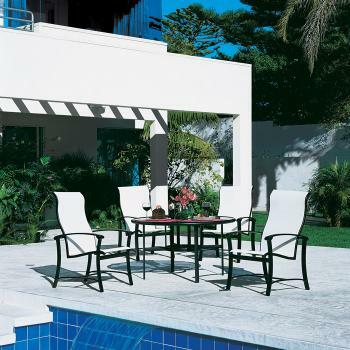 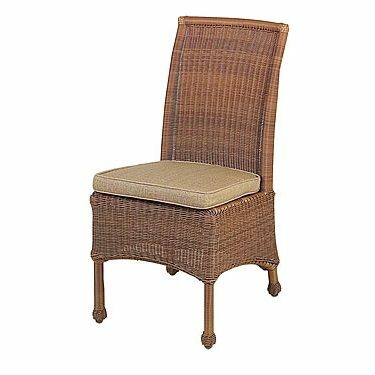 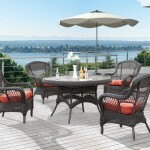 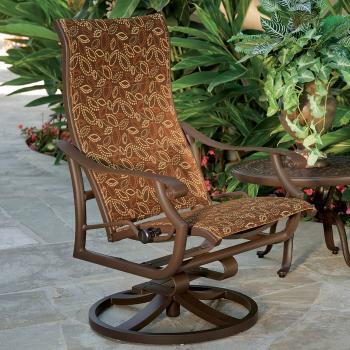 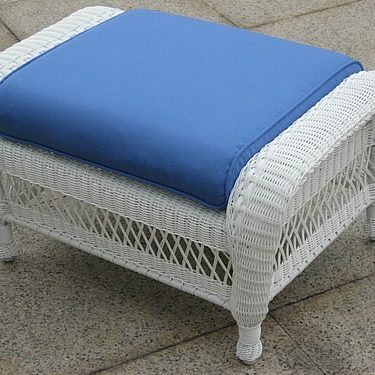 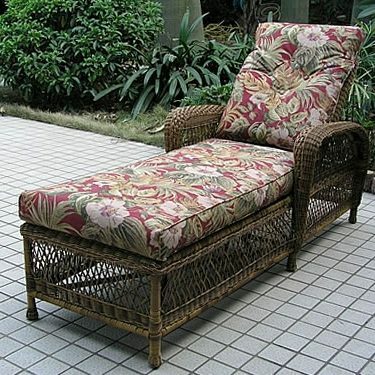 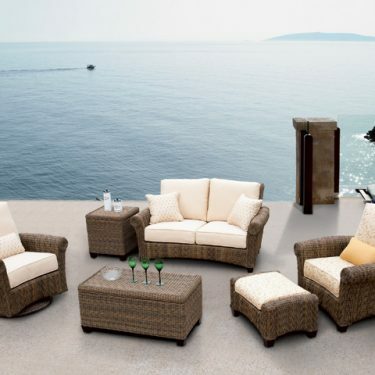 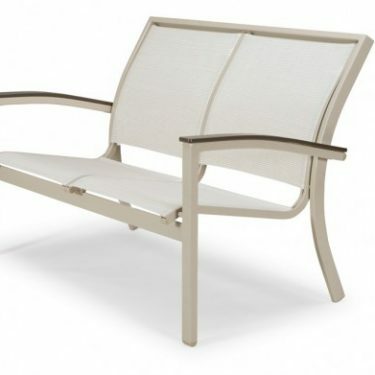 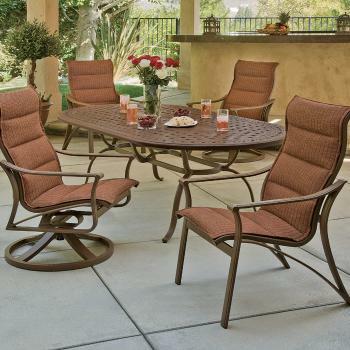 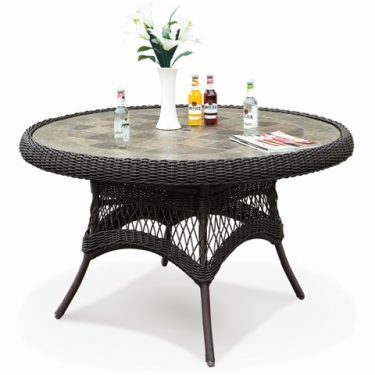 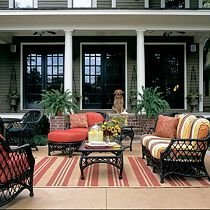 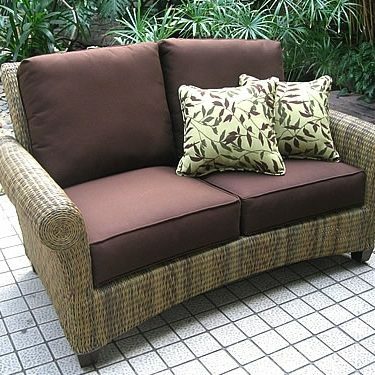 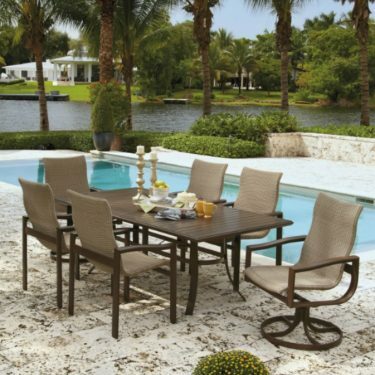 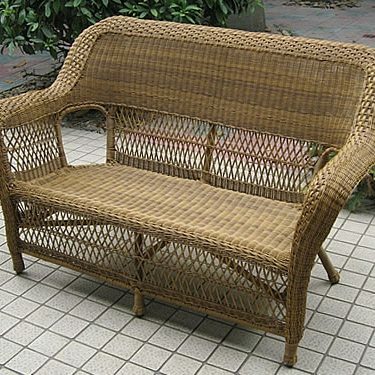 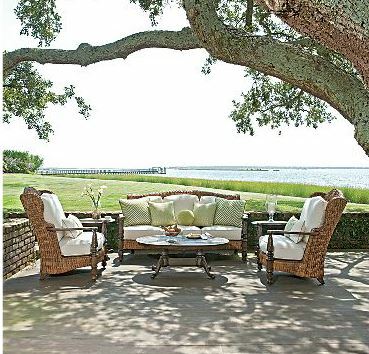 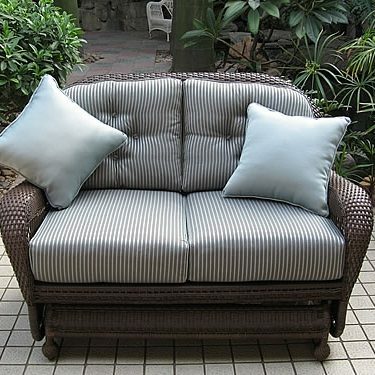 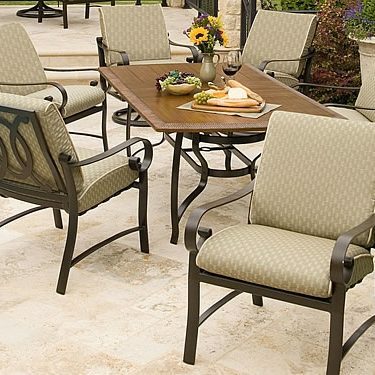 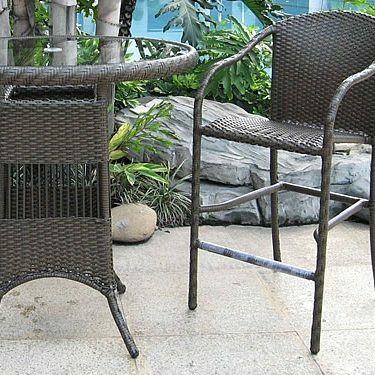 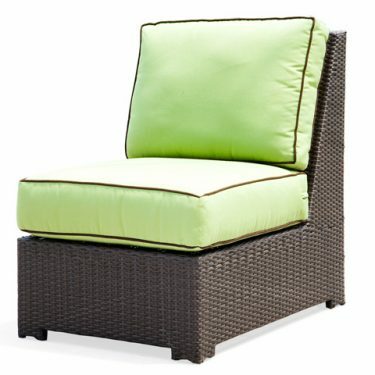 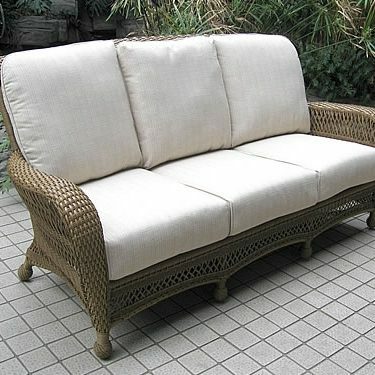 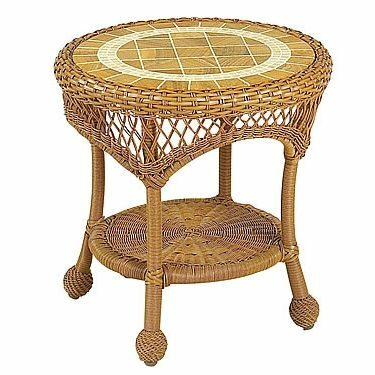 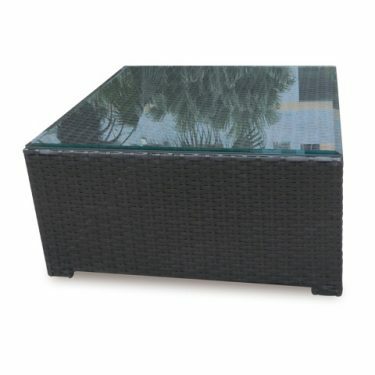 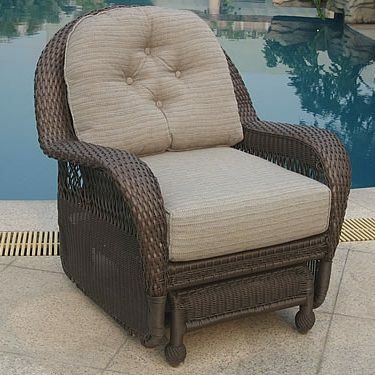 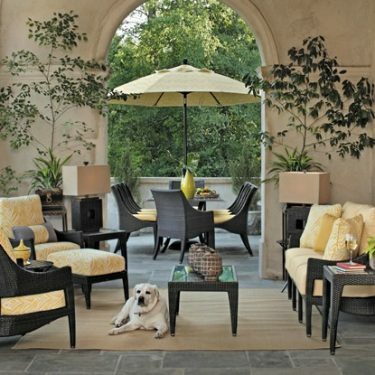 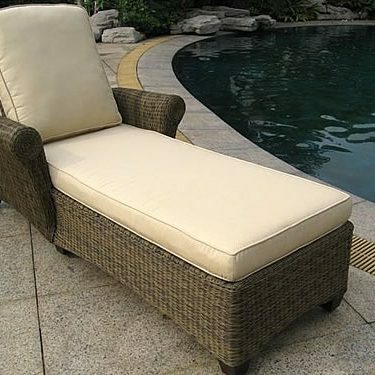 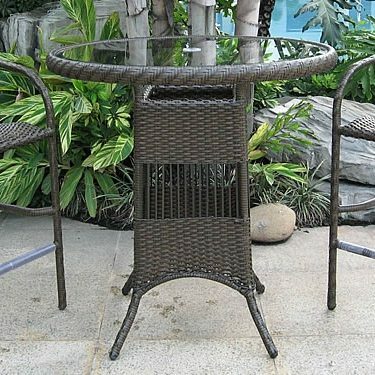 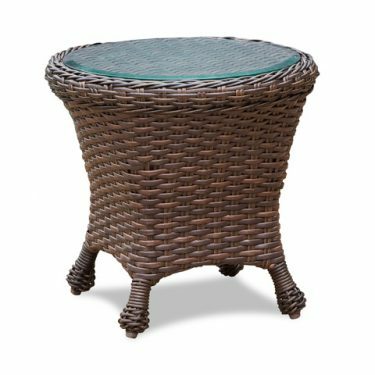 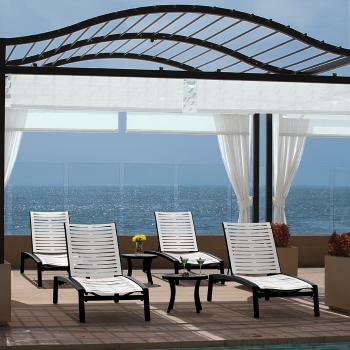 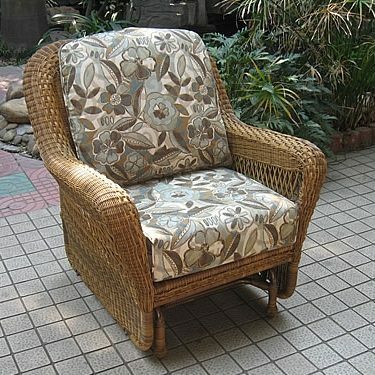 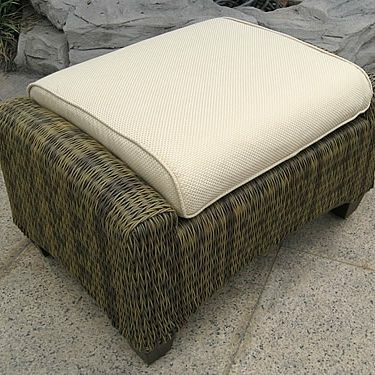 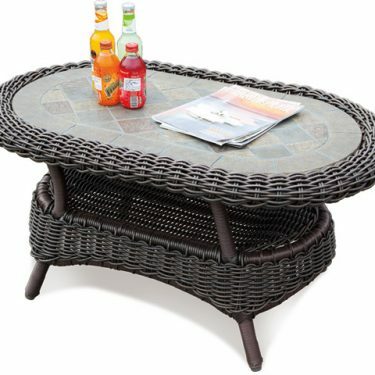 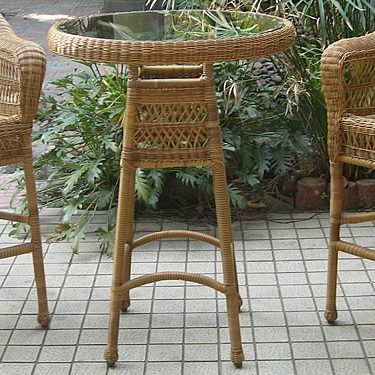 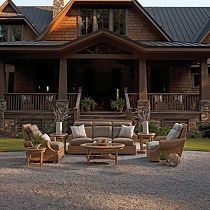 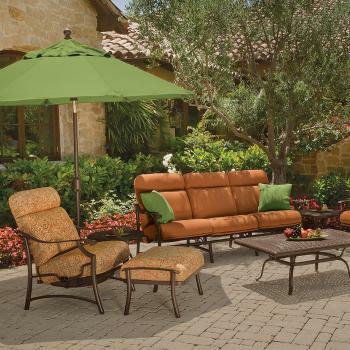 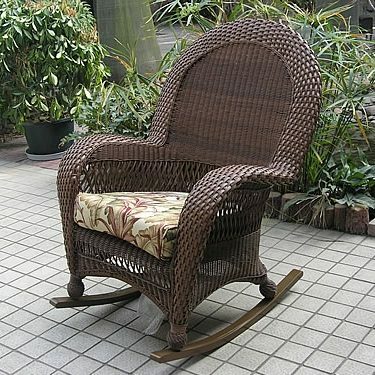 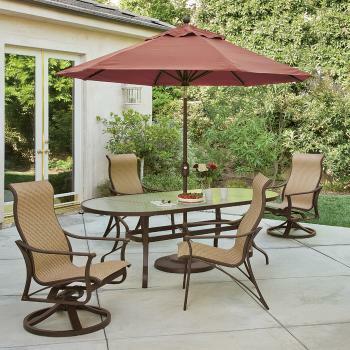 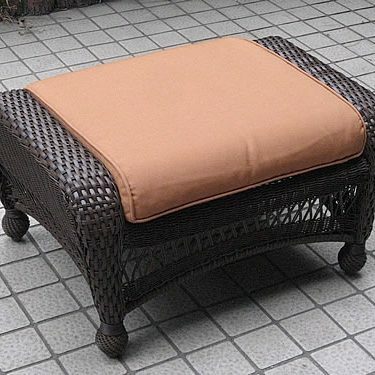 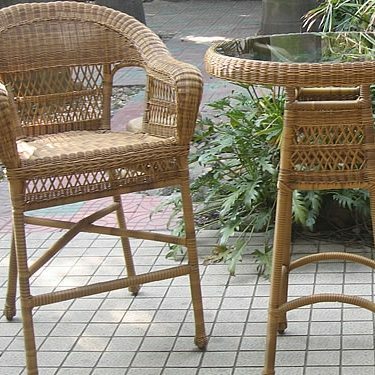 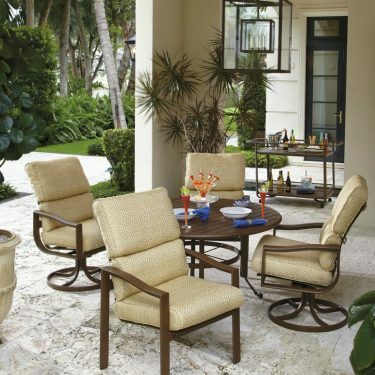 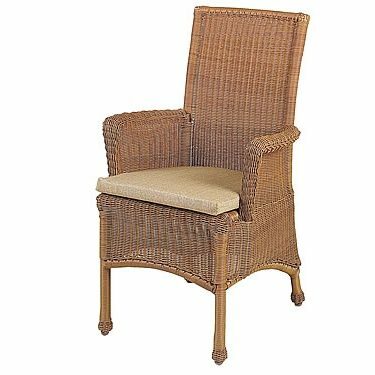 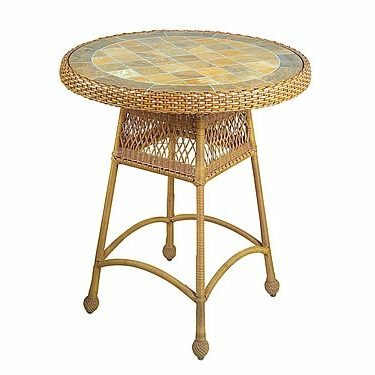 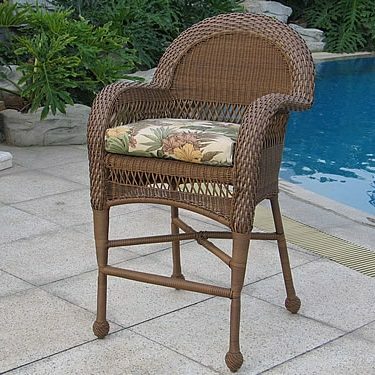 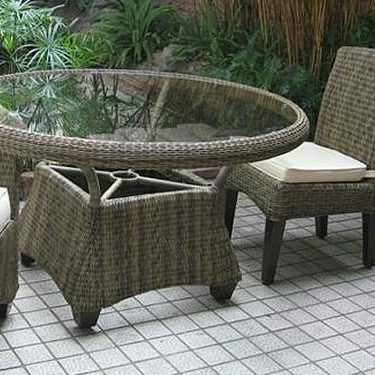 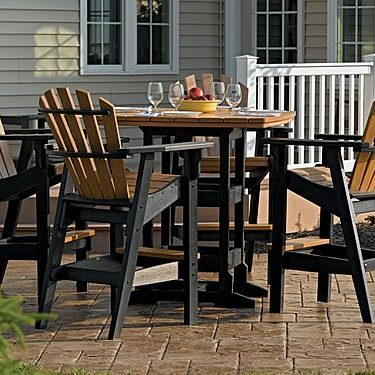 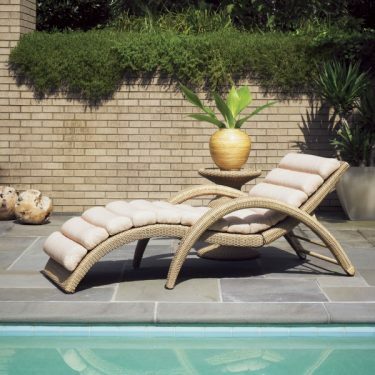 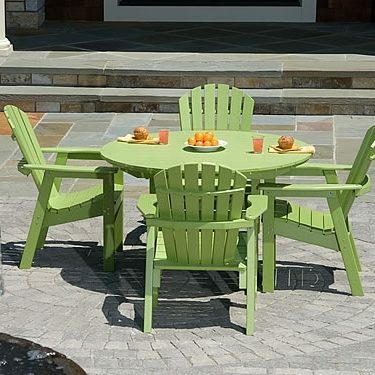 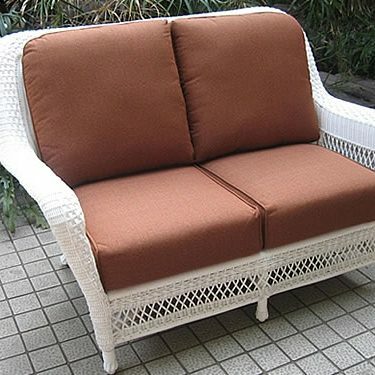 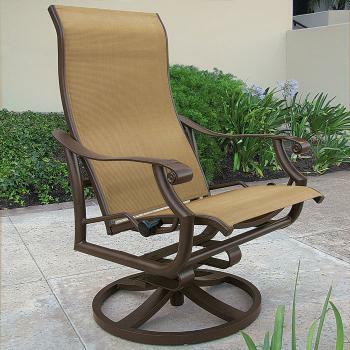 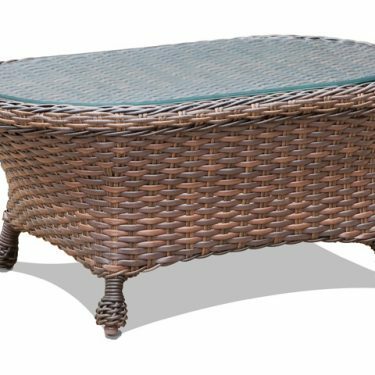 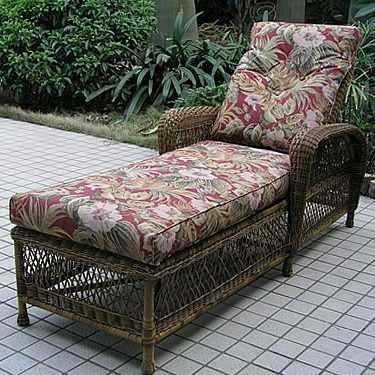 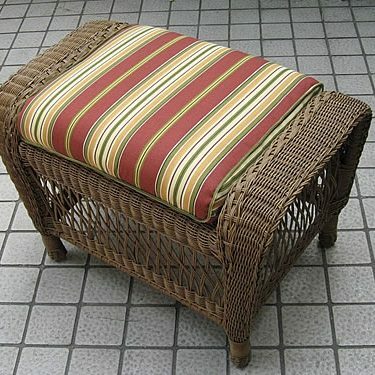 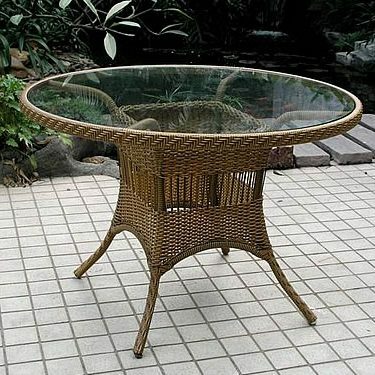 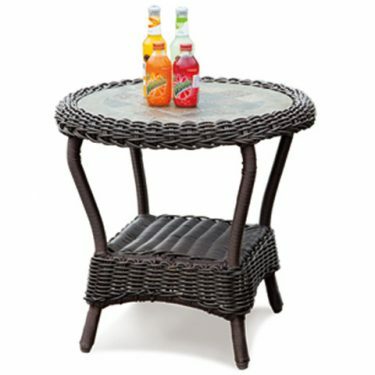 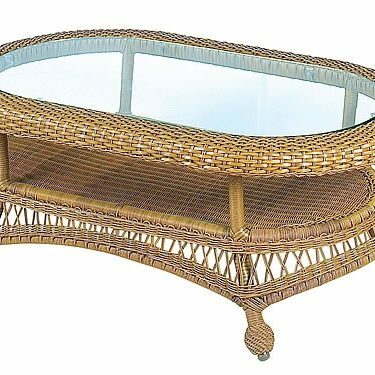 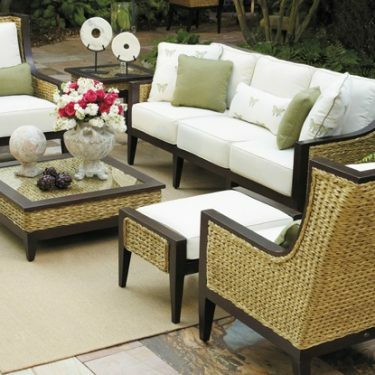 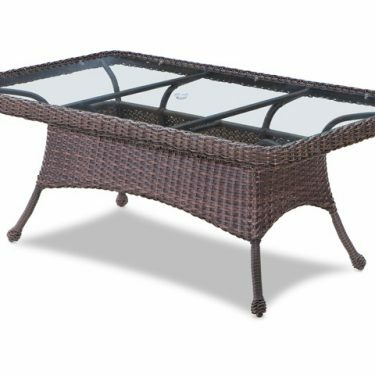 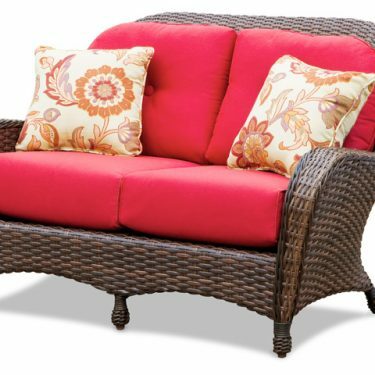 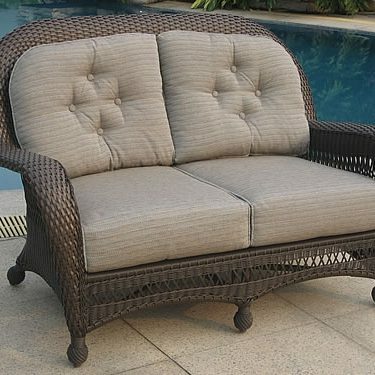 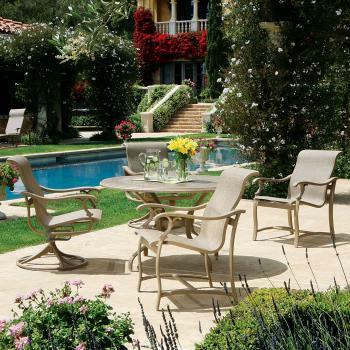 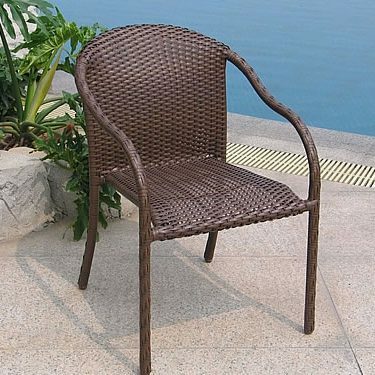 Bay Breeze Patio has the largest selection of in-stock outdoor furniture in the region. 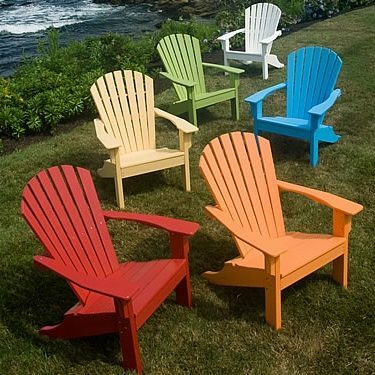 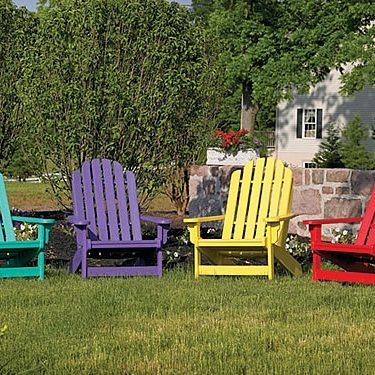 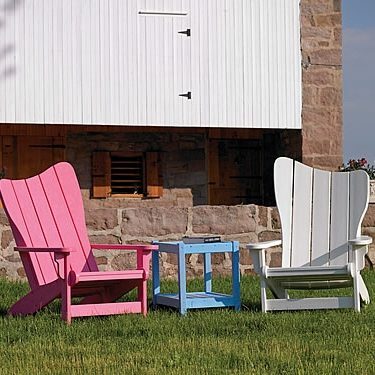 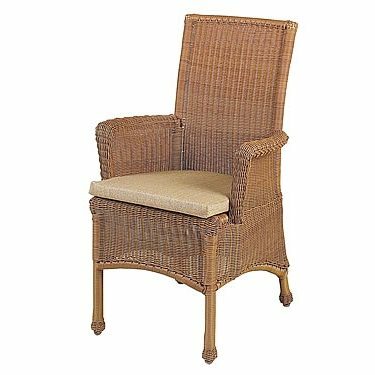 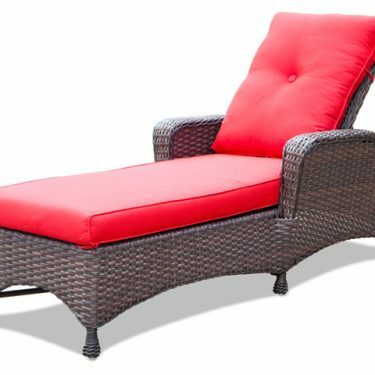 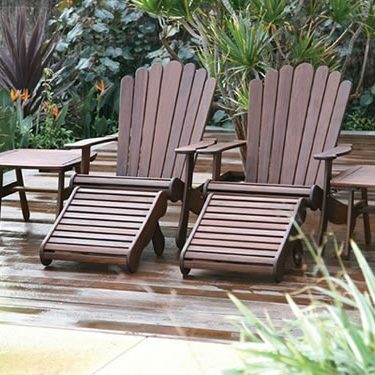 Featuring long-lasting, weather resistant patio furniture, Bay Breeze Patio carries wicker and aluminum patio furniture, three lines of adirondack chairs, and the extremely durable, Jensen Leisure IPE wood collections. 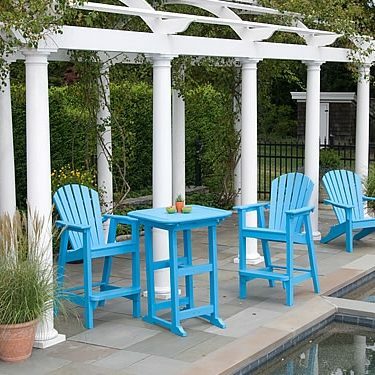 Bay Breeze Patio specializes in lines with a minimum of a five-year paint warranty and several lines feature a 15-year paint guarantee. 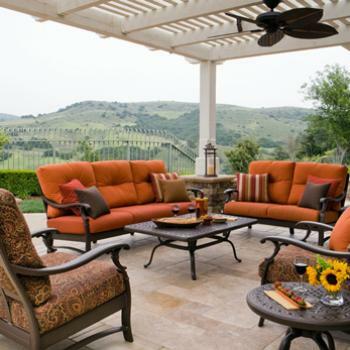 By only carrying the highest quality materials made for harsh outdoor environments, Bay Breeze Patio is the place to go for quality and durability. 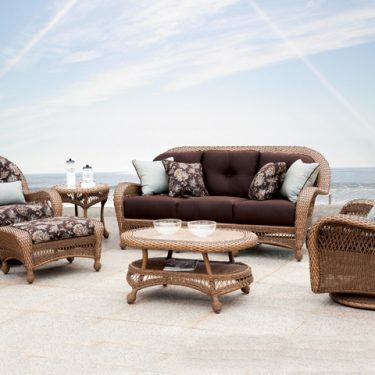 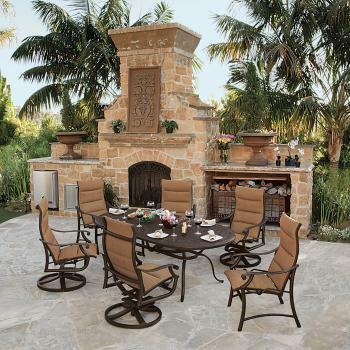 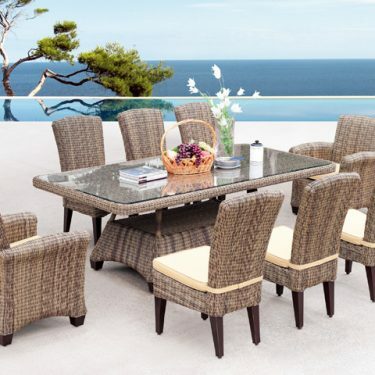 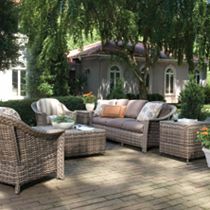 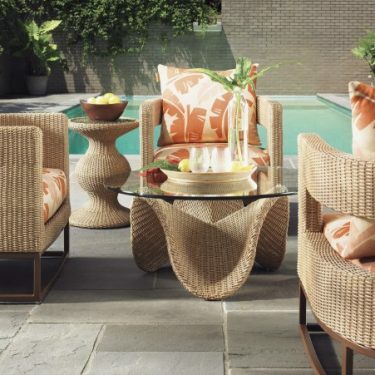 As the authorized dealer for Brown Jordan, Lane Venture, Lloyd Flanders, Tropitone and other premium brands, Bay Breeze Patio features outdoor furniture with luxurious style, wonderful comfort, low maintenance and extreme durability. 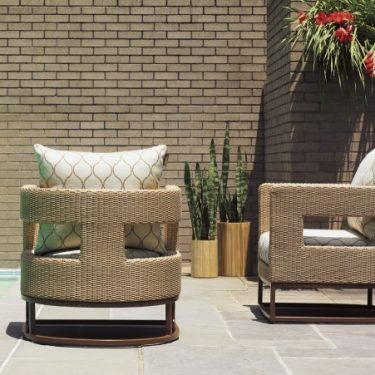 Featuring the only Sunbrella fabric kiosk in the region, Bay Breeze Patio invites customers to see and feel a wide selection of designs and sun-resistant fabrics available. 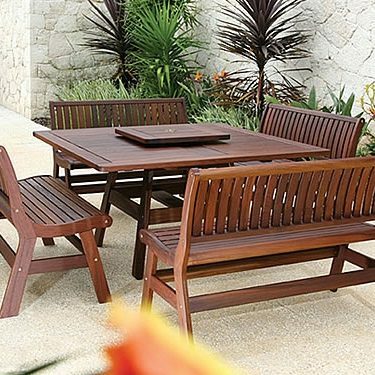 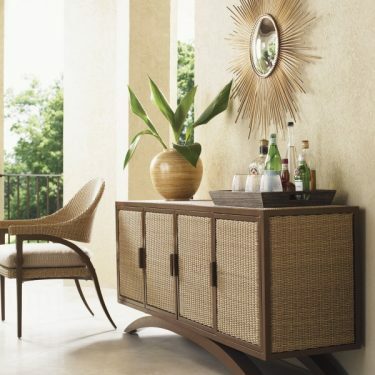 With a vast array of collections and brands, it’s easy to find outdoor furniture that fits your style and physical space. 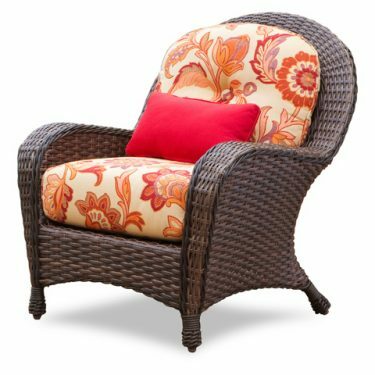 View our collections below, shop online, visit our store in Destin, Fla.( just west of Silver Sands Premium Outlets) or call us directly at 850.269.4666.